Miaow! Purr! Cat’s are today’s topic as I have uploaded a free cartoon cat vector/ clip-art thingy. 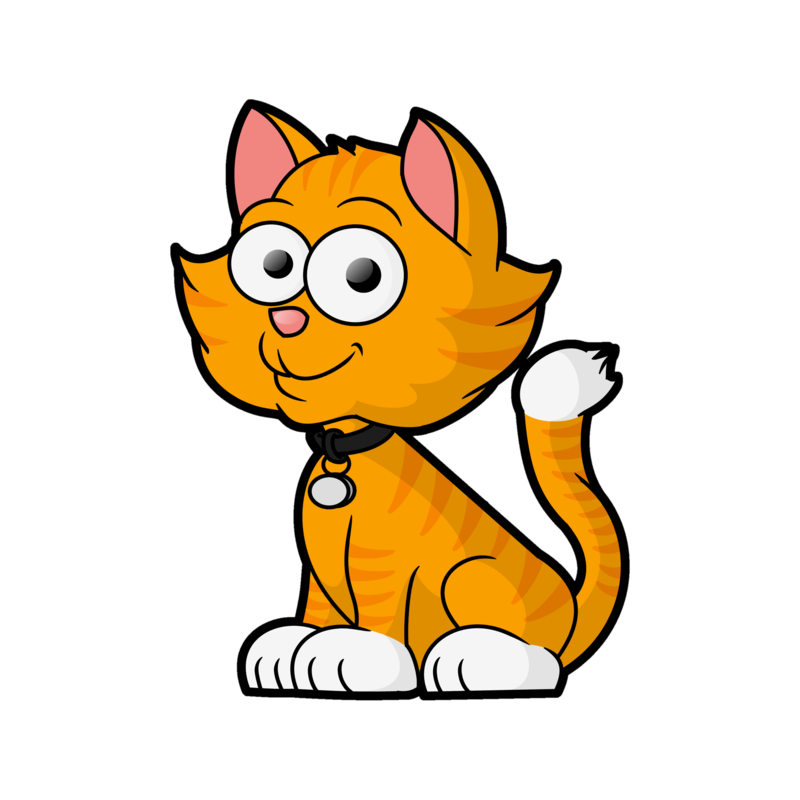 Feel free to download the cartoon cat either as a hi-res image or a vector file. This follows on from my previous trend of uploading free vectors for visitors to my website. On Sunday I uploaded a free cartoon octopus vector. Before that it was the ever popular cartoon dog vector. These free vectors seem to be quite popular, so i’ll keep doing them for a while. 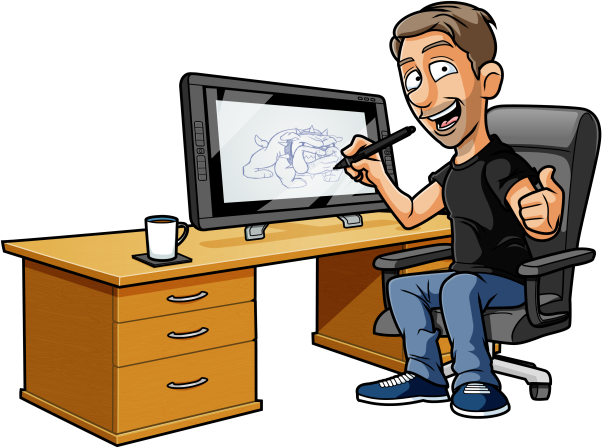 I’ve even now dedicated a whole page to the free cartoon vectors, which is my stock illustration page. Only free vectors on there you will see. There’s only 3 vectors on there at the time of writing, but it will soon grow. The cartoon cat vector I’ve uploaded is of the ginger variety. I’m not sure of the exact name as I’m really not a cat person. Tabby maybe? I mean, I like cat’s… but I much prefer dogs. I have a dog. Not a cat. That reminds me of a Blackadder episode. “Okay Baldrick, and what’s your definition for a dog?” asks Blackadder. “Not a cat” replies Baldrick. Brilliant. If you’ve never watched Blackadder before. Watch it. Great show. Anyway… back on topic… This “FREE cartoon cat vector clip art” is free for personal use of course. If you wish to use it commercially, please contact me.